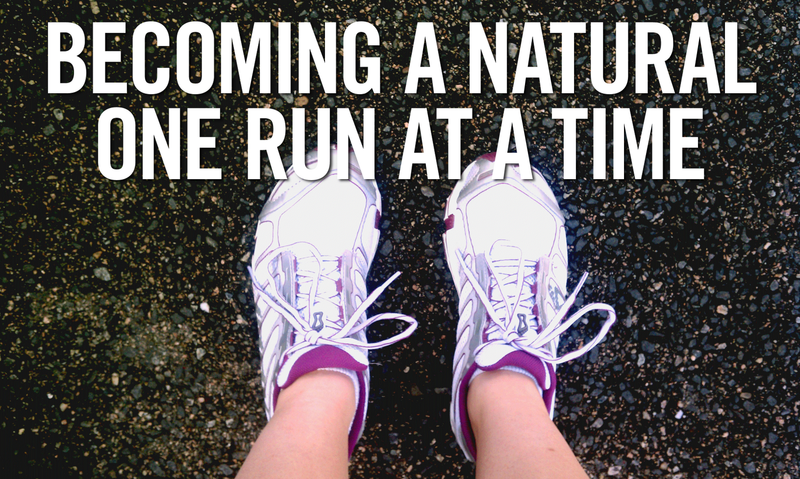 Become A Natural: An Outside Run! This weekend, I ran a lovely three miles OUTSIDE. It felt great to get off of the treadmill and run in the sun! It is amazing how different a run can be outside. Whenver I ran uphill, I felt like I could achieve the proper form a bit easier, and it was helpful for the rest of my run. Speaking of form, Nicole and I will most likely be taking a quick video of me running to see what I do, in fact, look like. Depending on how humiliating it is, I will post it for all to see. Did anyone get outside for a run this weekend?